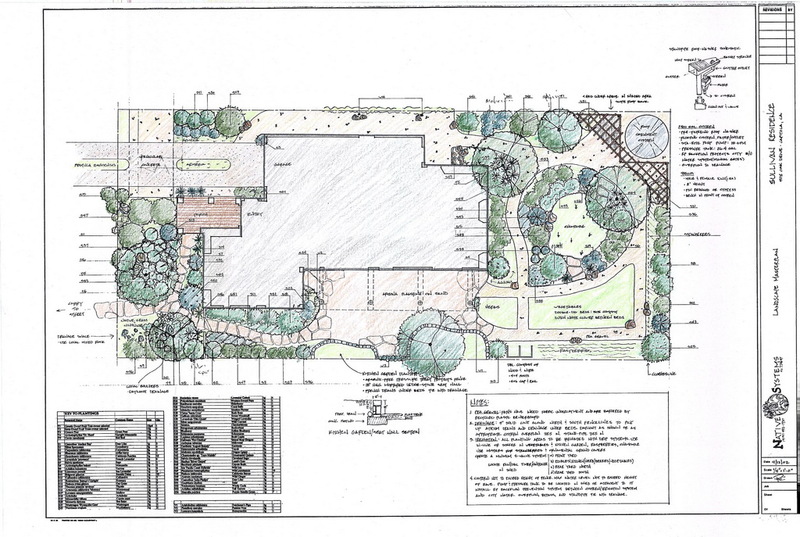 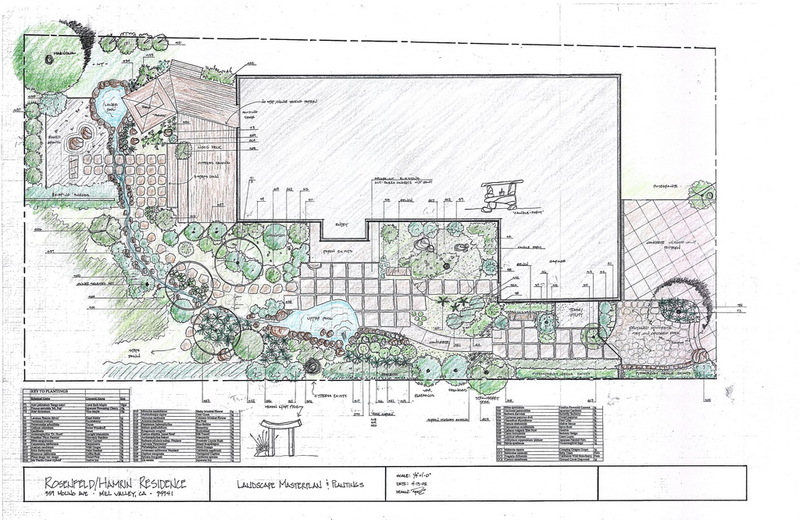 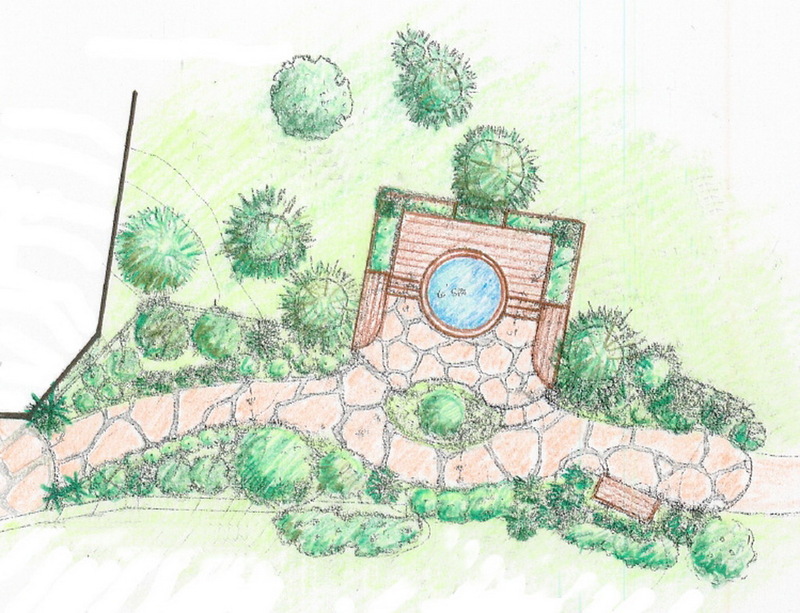 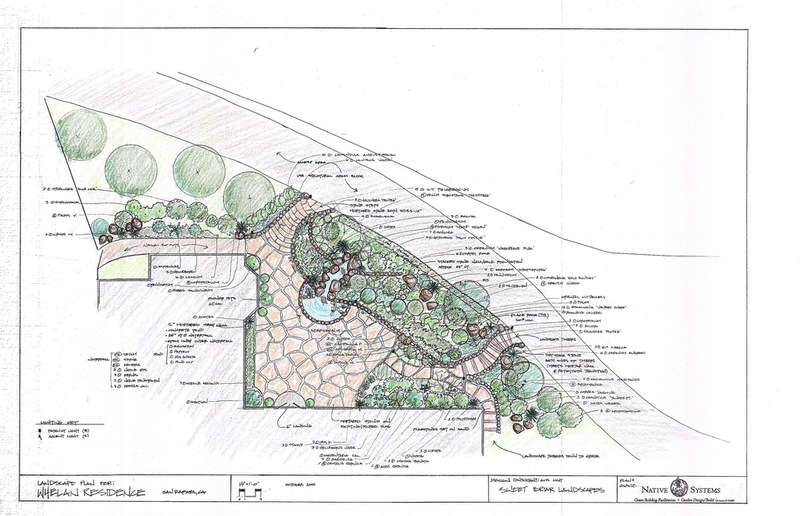 Creative landscape designs are the specialty of EcoLogic Landscaping. 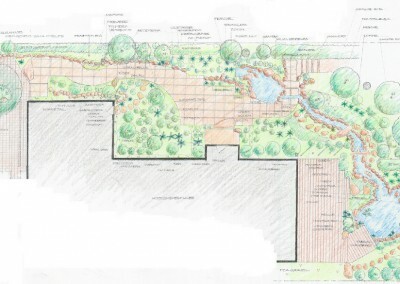 With a degree in Landscape Architecture, Leith Carstarphen creates original landscapes that are harmoniously integrated with the building’s architecture and surrounding nature. 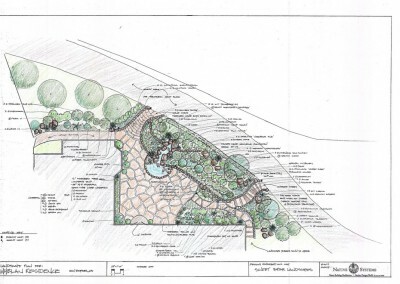 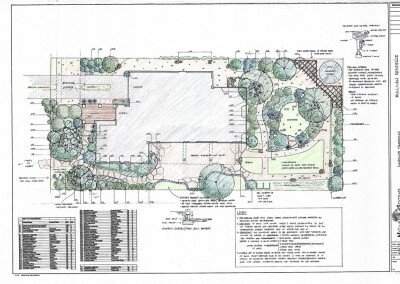 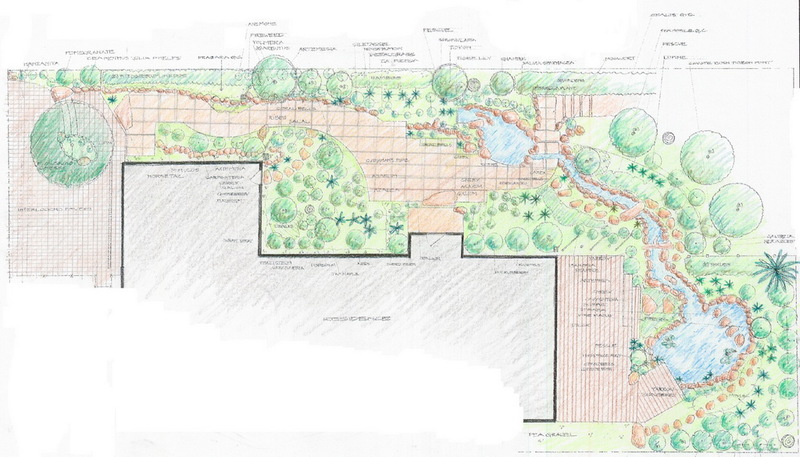 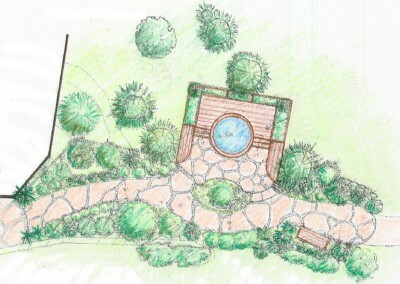 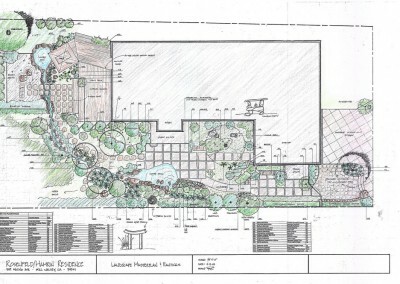 Our landscape designs are unique, practical and beautiful, reflecting years of education and experience in ecological landscape design, installation, and maintenance.